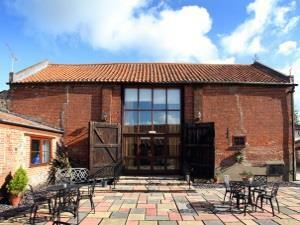 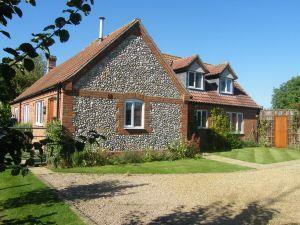 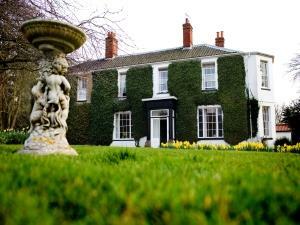 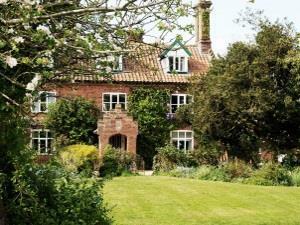 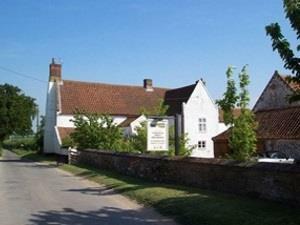 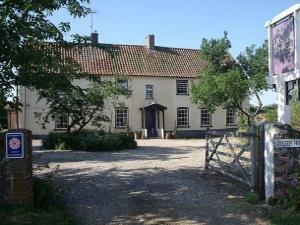 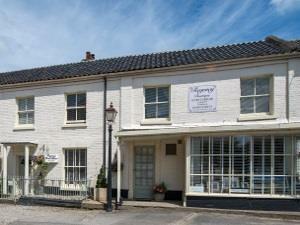 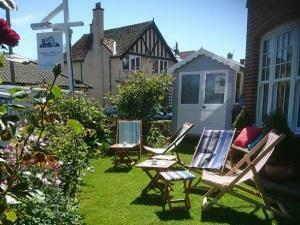 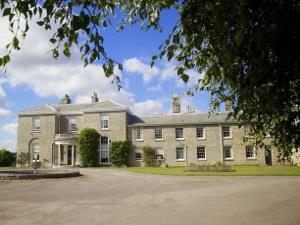 Corner House B & B on the North Norfolk coast, perfect for a relaxing holiday or a romantic short break. 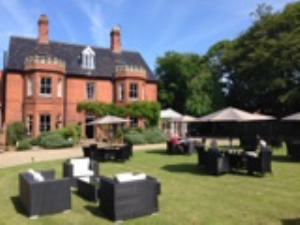 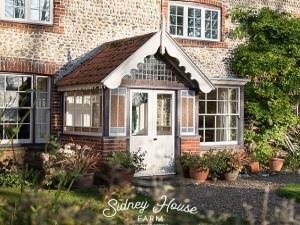 Sidney House Farm is a beautiful period farm house, situated in Saxlingham, close to Blakeney, Holt, Morston and the stunning North Norfolk coast. 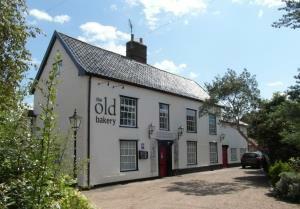 Our charming Victorian guest house is nestled between the North Norfolk Railway & the beautiful St Peters Church. 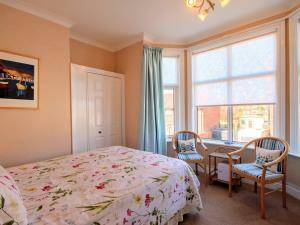 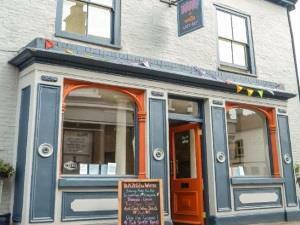 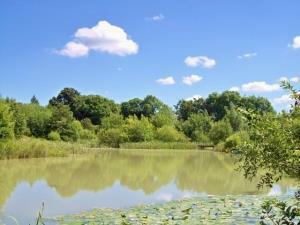 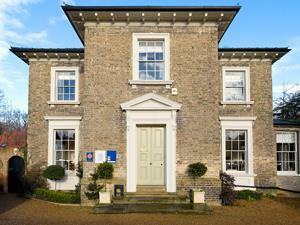 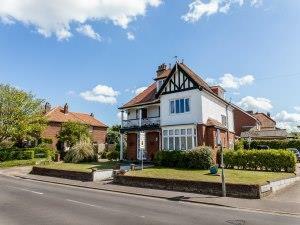 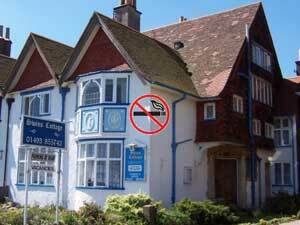 It is ideally located seconds from the steam railway, TIC & the High Street for all the shops, restaurants and Inns.